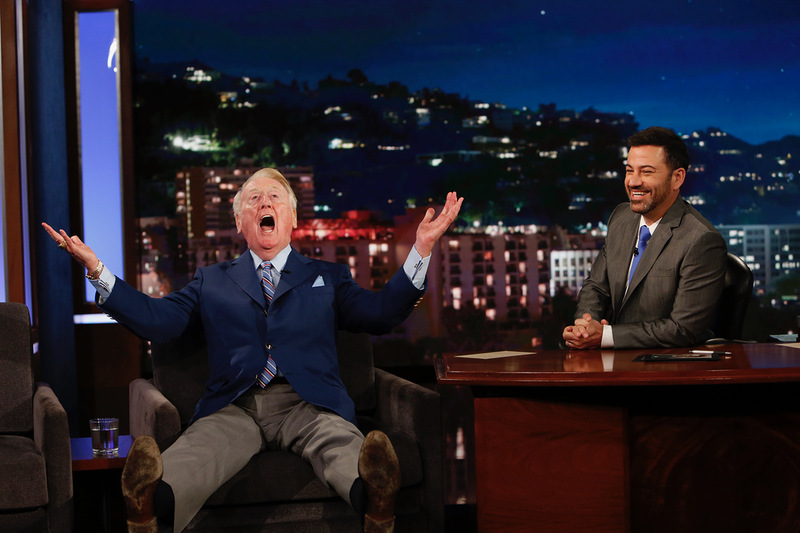 Enjoy these clips below from 11-day retiree Vin Scully’s lively appearance on “Jimmy Kimmel Live” on Thursday, taped during Game 5 of the National League Division Series but airing shortly after the marathon ended. 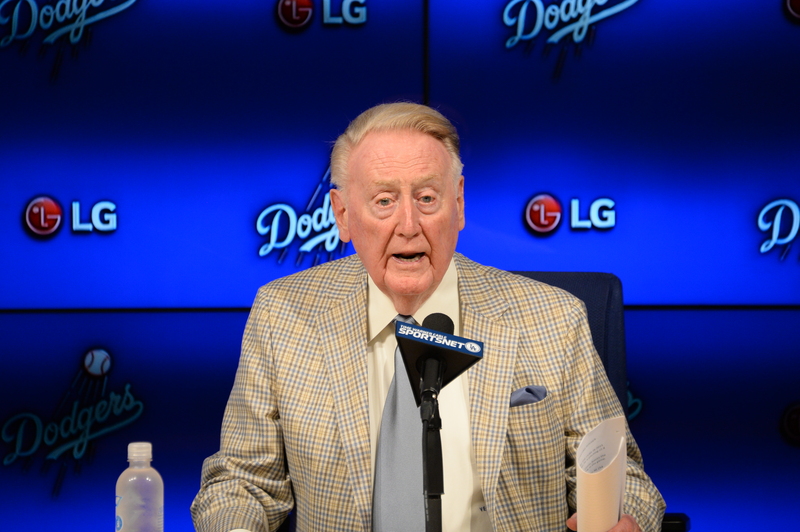 KTLA Channel 5 will air Vin Scully’s final six broadcasts through an agreement with Charter that was announced today. The six simulcasts with SportsNet LA include the September 23-25 home series finale against Colorado — which will be Vin Scully Weekend at Dodger Stadium — and the last three games of the regular season, September 30-October 2 in San Francisco. 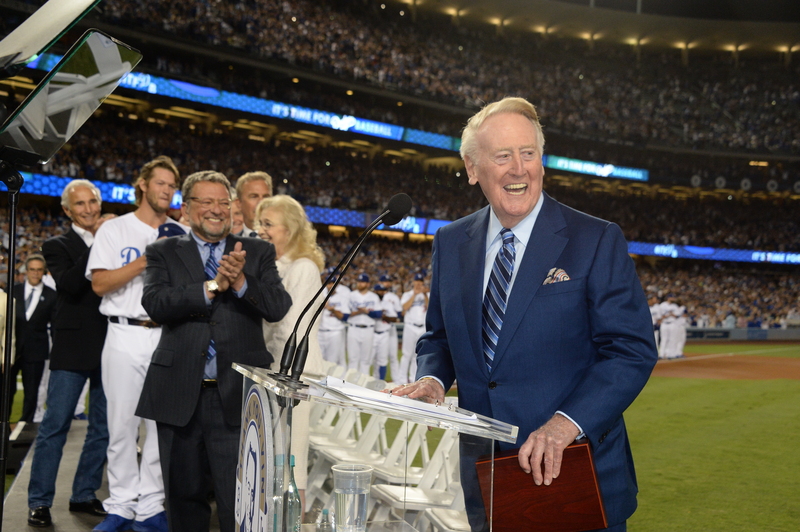 The September 23 broadcast will also feature the live Vin Scully Appreciation Day pregame ceremony, beginning at 6:15 p.m. In all, Scully will work 16 more games — six on the homestand that starts tonight, seven from September 19-25, and the final three at AT&T Park. 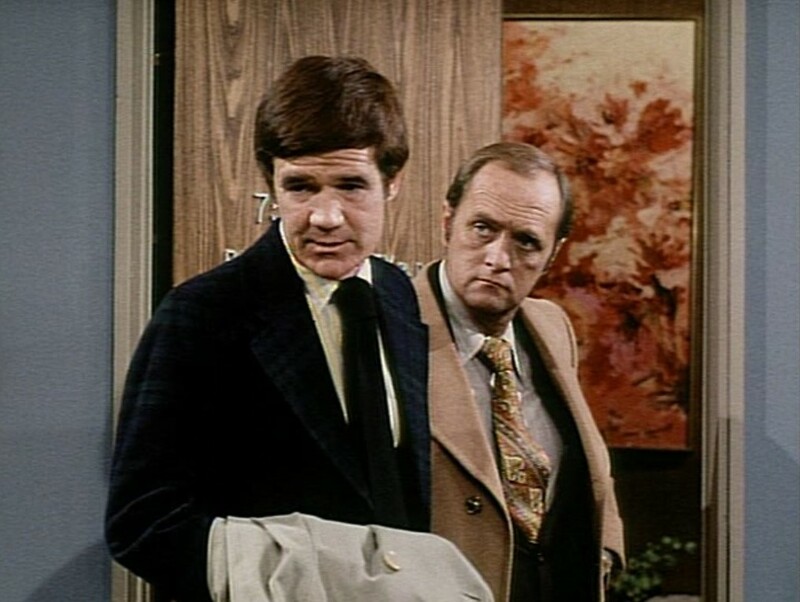 Jack Riley (right), who was best known — and beloved — as Mr. Carlin on “The Bob Newhart Show,” passed away today. 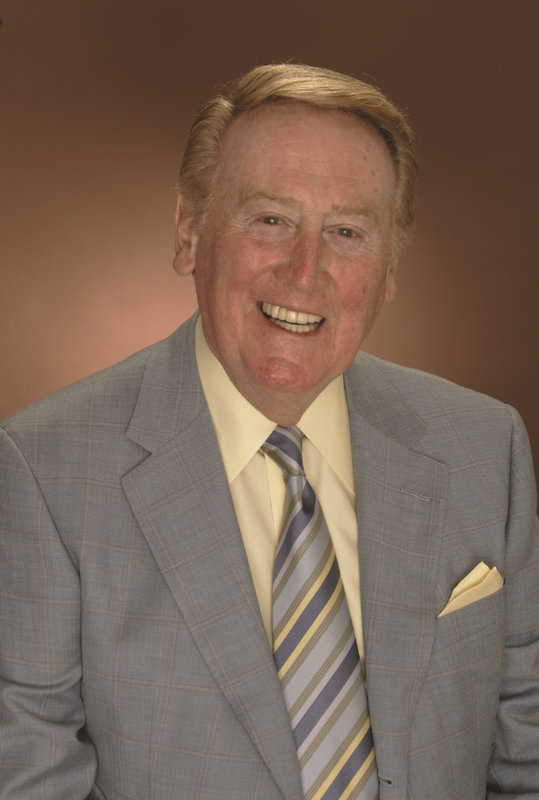 I mention that here because Riley got his start in television as a guest on the 1966-67 NBC series “Occasional Wife,” which had (along with a lot of subtext) a narrator by the name of Vin Scully. 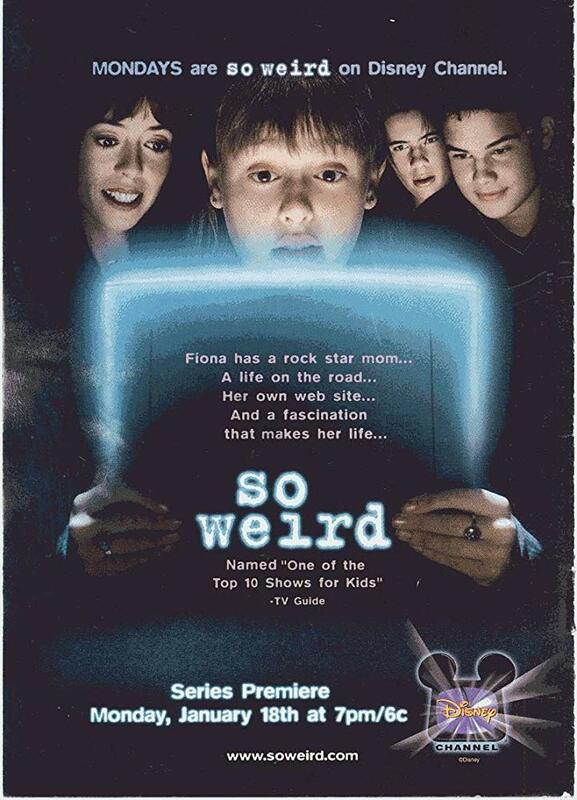 Scully has several credits in Hollywood, but “Occasional Wife” was the scripted show he participated in the most, even if it was all off screen. 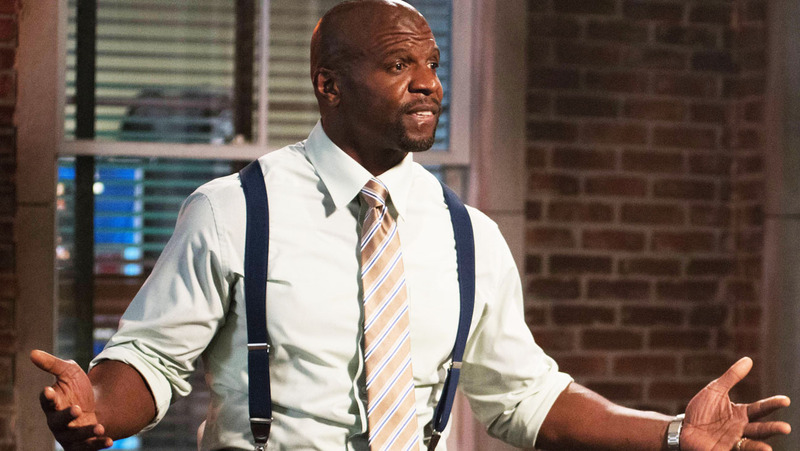 Terry Crews is as big as they come, but his heart is even bigger. 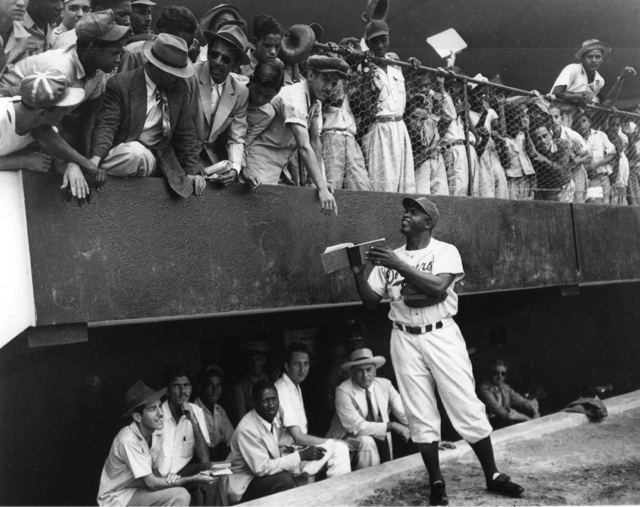 And Dodger Stadium has played a not-so-small part in that. 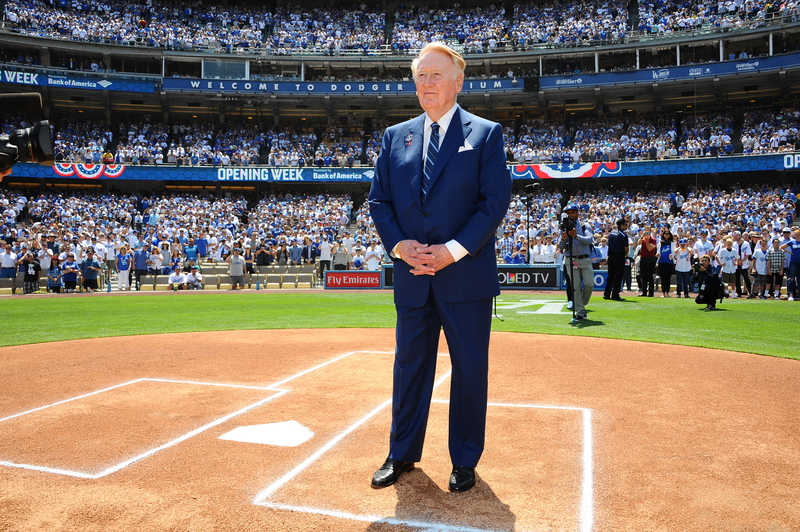 Vin Scully is scheduled to call four of the 16 Dodger games SportsNet LA will televise during Spring Training, including all three Freeway Series tilts against the Angels. 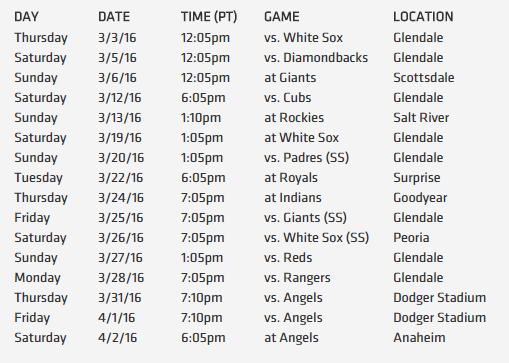 The SportsNet LA schedule (shown up top) begins with the Cactus League opener March 3 against the White Sox. All four National League West rivals are featured, including two games against the Giants on March 6 and 25. SportsNet LA will air games on every Saturday and Sunday in March. 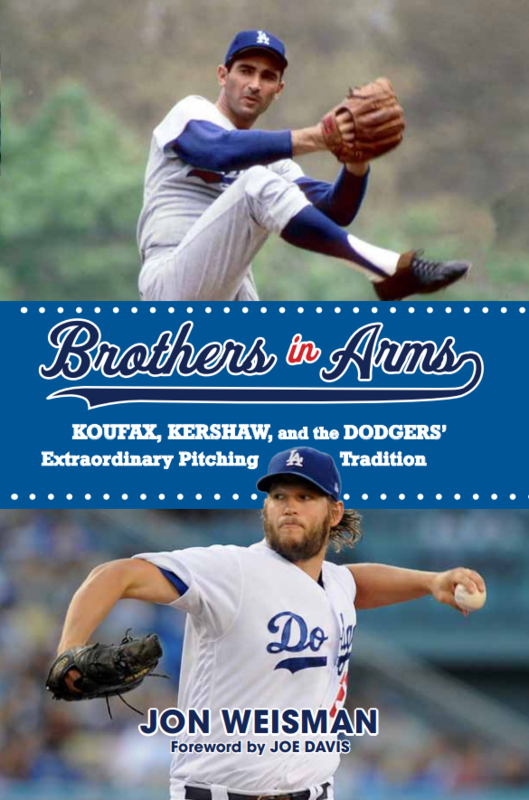 New addition Joe Davis makes his Spring Training debut March 19 against the Pale Hose, mixing in with Charley Steiner, Rick Monday, Orel Hershiser and Nomar Garciaparra. Live coverage from Camelback Ranch begins tonight at 7 p.m. with the Spring Training debut of “Access SportsNet: Dodgers,” which will air every weeknight until the regular season, with John Hartung, Alanna Rizzo, Hershiser, Garciaparra, Jerry Hairston Jr. and Ned Colletti on board. Behind-the-scenes series “Backstage: Dodgers” has its third-season premiere Thursday at 8 p.m.
SportsNet LA, the exclusive 24/7 TV home of the Dodgers, is available on Time Warner Cable, Charter and Bright House Networks. For more information about SportsNet LA or to demand the network from your provider, visit www.sportsnetla.com. You can follow the network on Twitter, Facebook and Instagram. Pat Harrington Jr., the longtime TV performer (“One Day at a Time”), passed away Wednesday at age 86. Harrington graduated from Fordham in 1950 — one year after Vin Scully — and was a guest on the Scully-hosted “It Takes Two” in June 1970. 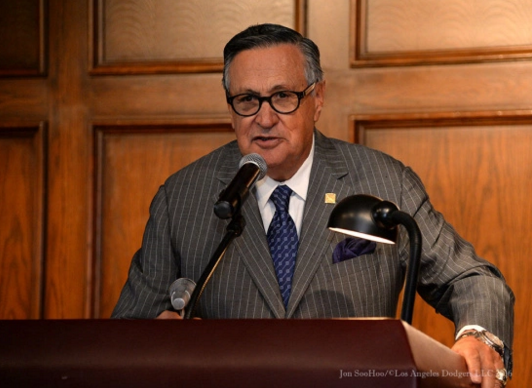 Any time the Dodgers add a new play-by-play announcer to their broadcast team, it’s going to draw attention — especially in the winter before what Vin Scully has said will be his final year behind the mic. 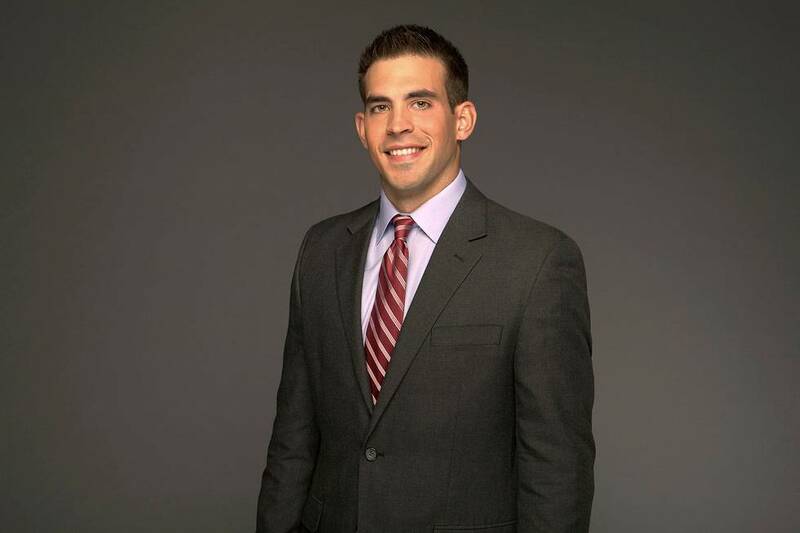 So let’s just make it clear: Joe Davis, who will be the play-by play announcer for 50 Dodger road games in 2016, working with Orel Hershiser, Nomar Garciaparra and Alanna Rizzo, is not taking Scully’s place. In the televised games that Scully and Davis don’t work, Charley Steiner will do play-by-play. 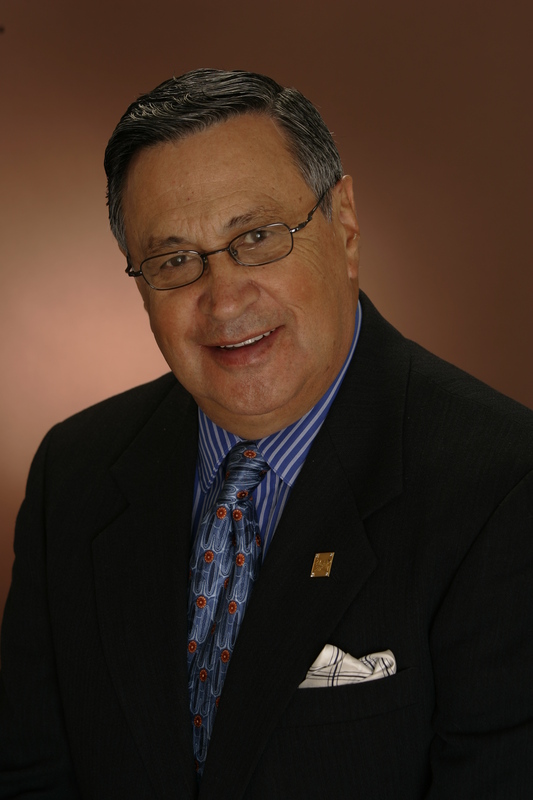 Steiner will also do play-by-play on radio in the remaining games, teamed with Rick Monday. With that out of the way, who is Joe Davis?